If you haven’t yet tried a hoverboard, you’ve been missing out. Sure, you can’t yet actually hover on them (they use wheels but are much more fun than riding a skateboard), and are also known as self-balancing scooters, working like segways without the handlebars. These unique modes of transportation have pressure sensitive footpads, allowing you to steer and control the speed with your feet. they can be tricky to dismount and mount, since they begin moving as soon as you step onto them, so it may take a little practice before you’re riding your new Hover X hoverboard like a pro. Compared to a good bike, a car or a motorcycle, the actual cost of a hoverboard is relatively inexpensive. And because they have just a few moving parts, along with an advanced design and great construction, you shouldn’t expect to be paying for maintenance. Since they can also be parked anywhere (including in a corner of your bedroom), you also won’t need to worry about leaving your hoverboard outside or need to build a garage to accommodate it. 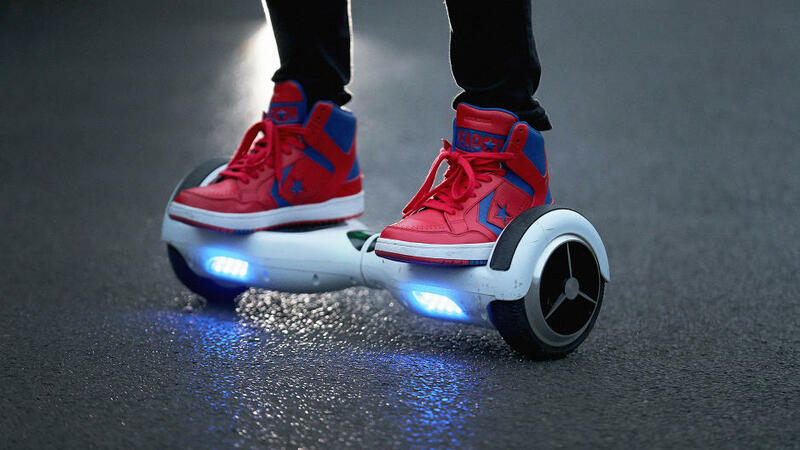 Hoverboards have rechargeable batteries, and you also don’t need to use any oil to operate them. This means that they’re a great choice for the environment since they don’t emit any greenhouse gases into the atmosphere, unlike a car. 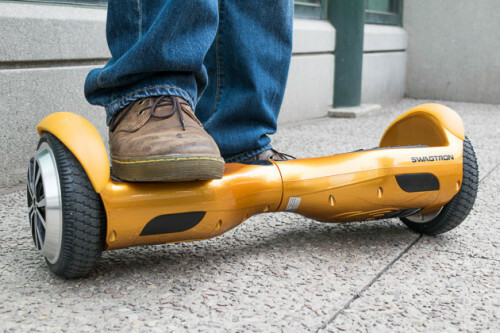 Regardless of where you’re going, a hoverboard is an ideal choice to help you get there. For those who live close to work, it can be tempting to drive, but a hoverboard is a fun way to enjoy the fresh air and help save the environment. Even if you use public transport, a hoverboard can save you plenty of time in the morning if you use it to get to your station and then from the station to your place of work. Along with your commute to work, hoverboards are a great option for the weekend when you’re meeting up with friends, going to the market, or simply want to get out and see some sights. 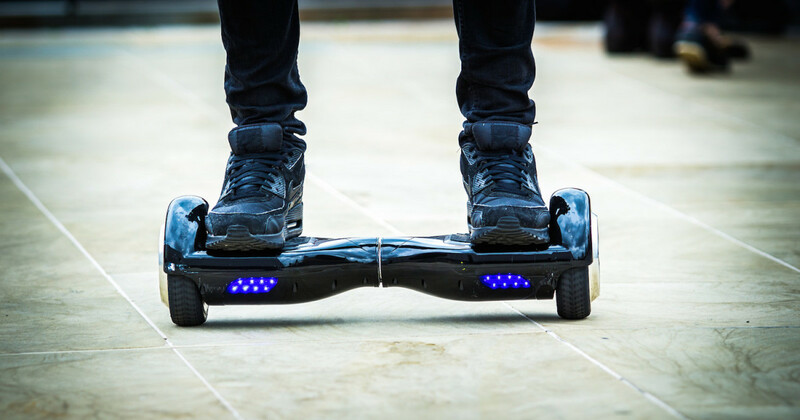 While it may take a little time before you get used to mounting and dismounting your hoverboard, actually controlling it is easy, and the intuitive design will have you zipping around your city in no time. There are instructions included to help you get started, and you’ll also find a number of articles and videos that can help you get the hang of using your hoverboard like a pro. You may be surprised to learn that you’ll actually get some exercise while using your hoverboard- even though it’s doing most of the work. You’ll need to use your core in order to keep your balance- meaning your ab muscles get a workout, and you’ll also feel it working in your feet and calves since they’re the muscles you use to control the board.